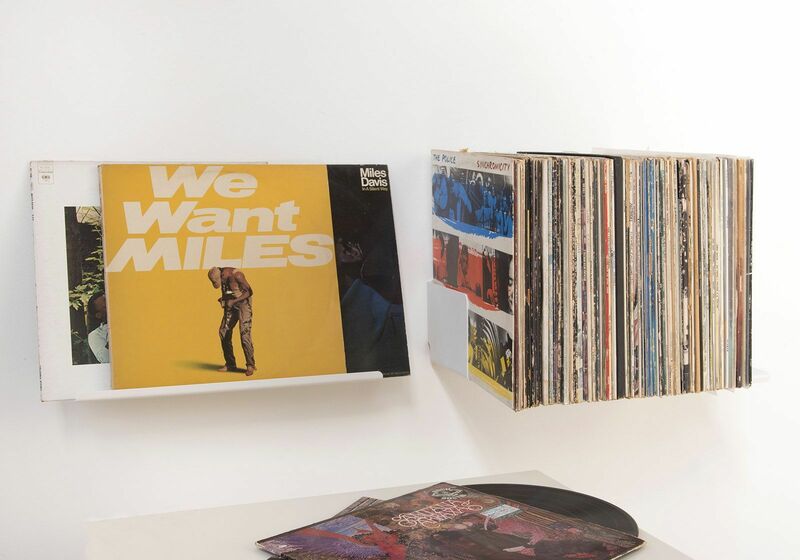 The "LE" shelf is a simple storage system to show off your vinyl records. 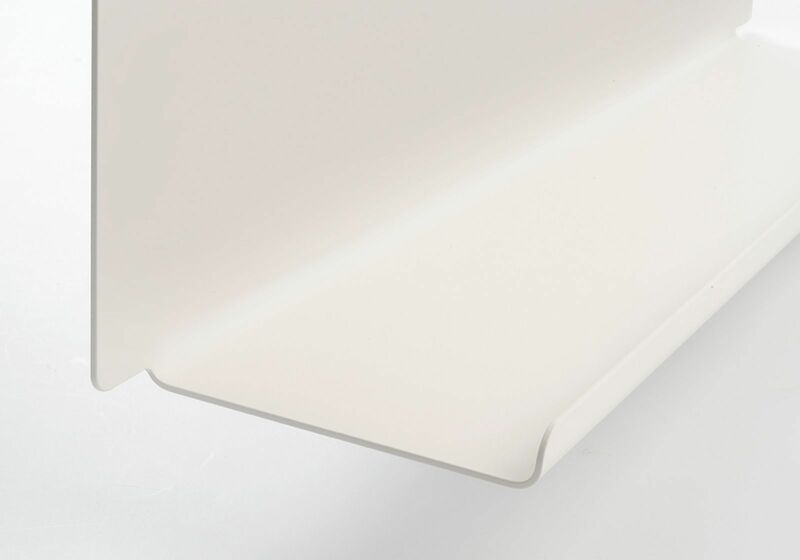 Each wall shelf can hold up to 20kg and provides 45cm of storage space. 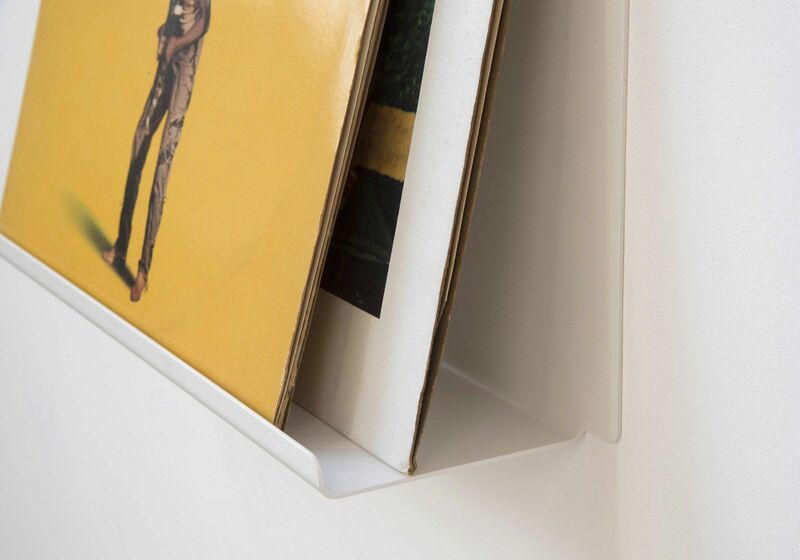 The 10cm depth is perfect for exhibiting your LP collection like a work of art! 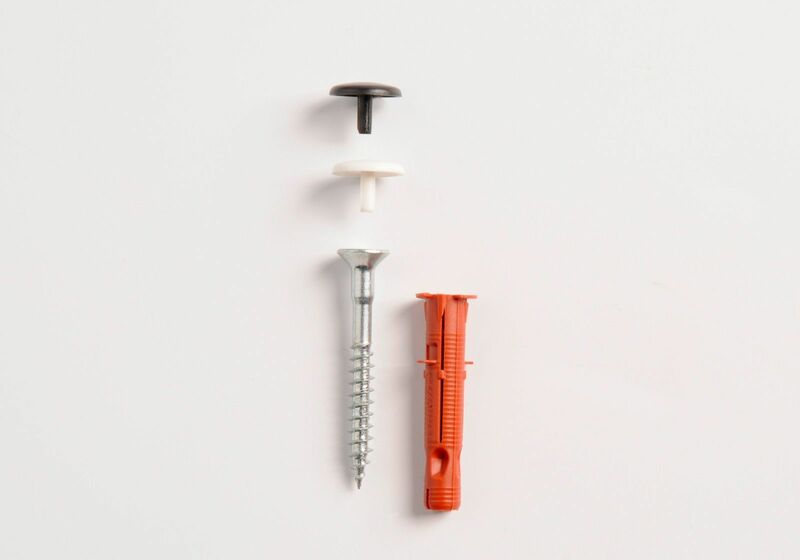 "LE" vinyl storage shelves are small wall shelves featuring a compact 10cm depth. The elegant style you desire as a collector of LPs. 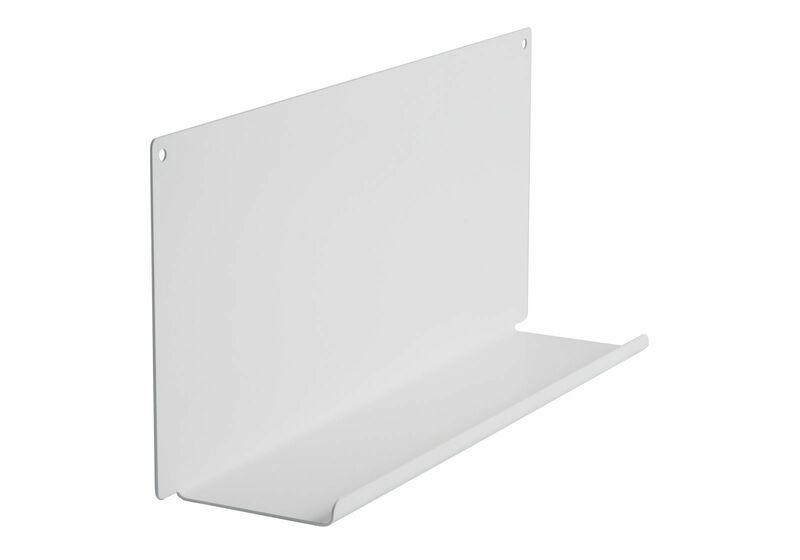 TEEbooks record storage shelves have a simple and elegant design that can be used in many different ways to hold your 33's, 45's and 78's. 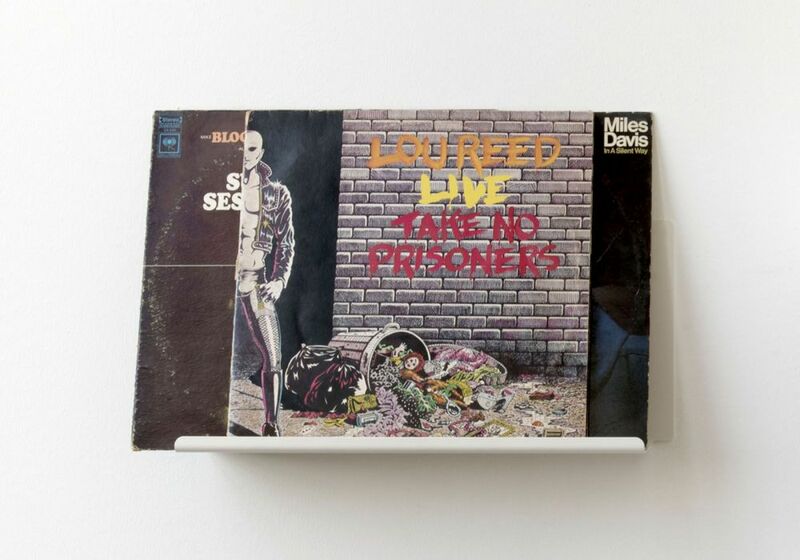 View other shelves for vinyl.